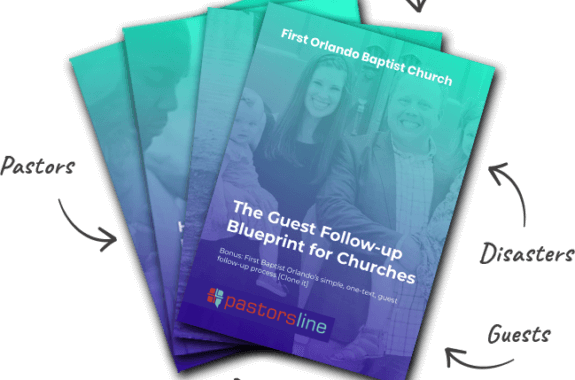 PastorsLine has offered this option called “data capture” (FKA autoresponder) for several months already, and many churches are using it for connecting with first-time guests while capturing additional information like name and email. Before, the actual conversation was not shown within the inbox. However, after several requests, we now have added this in. 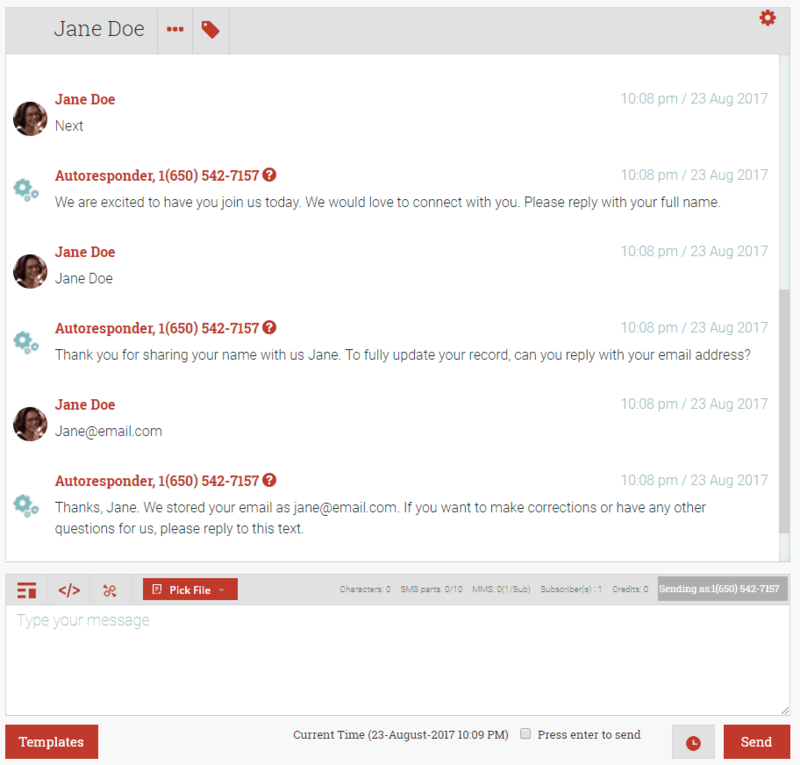 You will be able to follow the questions and the responses and even be able to understand where things went wrong, all from the inbox view.